HORUS galleries can be found here. Model M Slovenia galleries can be found here. 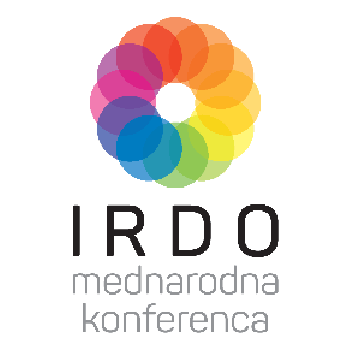 IRDO conference galleries can be found here. Galleries of the other institute projects can be found here.